From gladiators and giant baths to foreign wars and fabulous villas, let your child discover what the Roman world was like for both its citizens and slaves. 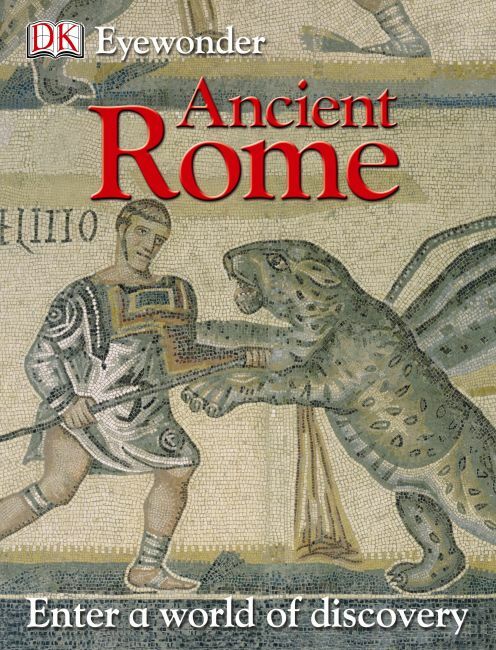 Fantastic facts and dramatic photographs will bring Ancient Rome to life and inspire your child with a love of learning and discovery. Brilliant for homework and school projects, or just for fun!